Mr. Joshua Bauer, M. Ed. 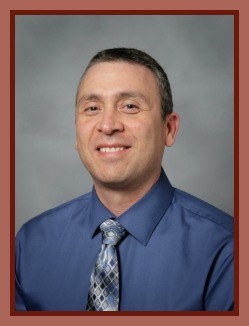 Mr. Bauer holds a Master of Arts in Secondary Education and a bachelor’s degree in English from Arizona State University. He served as Assistant Principal for Painted Rock Academy for two years before taking on the position as Principal. He formerly was a Language Arts/Literature teacher for Reid Traditional Schools and has experience teaching English at the high school level as well. Prior to his career in education, he worked as a corrections officer for the State of Wisconsin, his home state. Mrs. Robin Harper, M. Ed. 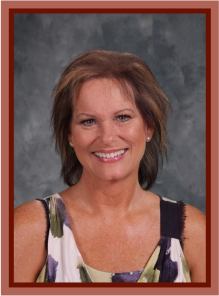 Mrs. Harper holds a Master of Education in Educational Leadership from Northern Arizona University and a Bachelor’s degree in Education from Arizona State University. She has served as a certified second and third grade teacher at Painted Rock Academy since its inception in 2012. Formerly, she taught in the Alhambra School District for 17 years in various grade levels. 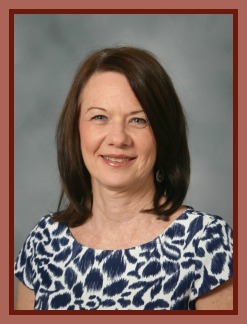 Prior to her career in education, she served as an office manager/book keeper in the law and accounting fields. She left the private business sector to serve the community by improving the lives of children, and has found the world of public education to be rewarding and meaningful.